Franklin, TN is located about 20 minutes south of downtown Nashville. Known for its scenic downtown square, Franklin is one of the most sought after places to live in all of Nashville. In fact, the city has won multiple awards such as “Great American Main Street” and “Best Small Town in Tennessee.” Because of this, Franklin has become an ideal location when families are considering a home in Nashville. Currently, the average home prices in Franklin is about $330,000. Depending on your preferences, there also condo and town home options available. 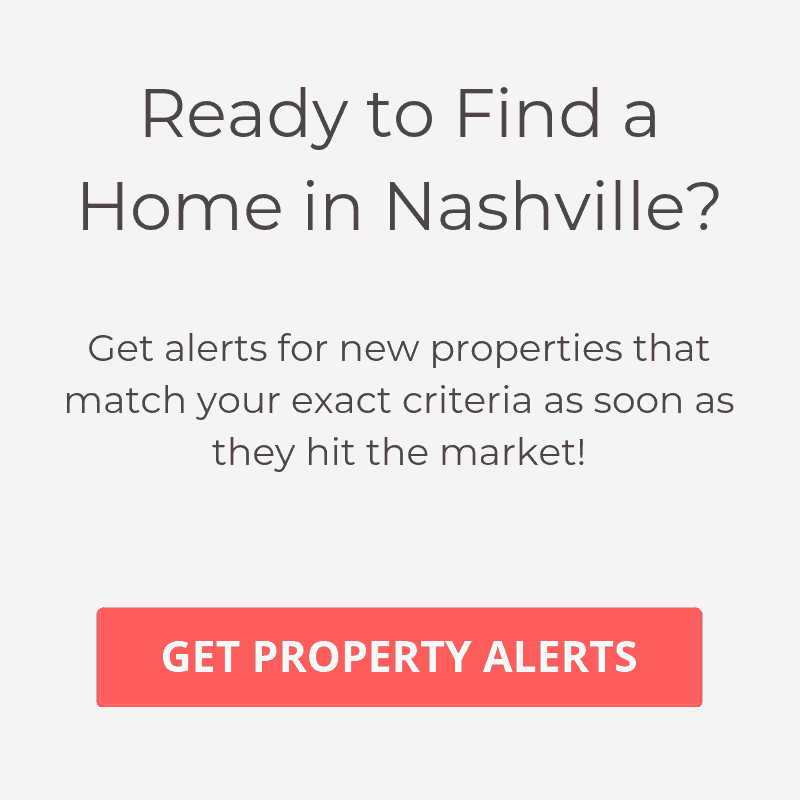 Even though the price point for homes in Franklin is higher than many areas in Nashville, there are still plenty of lower priced homes and neighborhoods not too far from the square. Its close proximity to Nashville is a huge plus, but with everything Franklin has to offer, you can stay close to home and enjoy excellent shops, restaurants and entertainment. There are too many great restaurants to list in the downtown area, but some of our favorites include Puckett’s Grocery & Restaurant, Red Pony, Merridee’s Breadbasket and Saffire. Of course if you’re in the mood for one of the chain restaurants, Franklin offers just about any option, including J. Alexander’s, P.F. Chang’s and Stoney River. Nashville is known for great live music and Franklin carries on this tradition, offering many venues to catch a live show. One of the best places for this is the Franklin Theatre. Built in 1937, this historic venue offers excellent live music, plays and of course movies. Downtown Franklin also hosts constant events throughout the year, providing fun and entertainment for the family.